Transfer all of the .h files from the SDL-1.2.14\include directory into this newly created SDL directory. 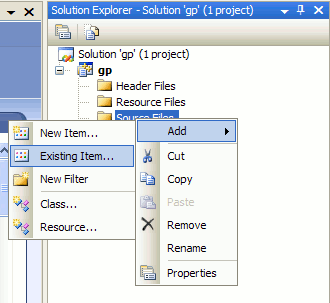 Make a directory in your project folder called SDL. Transfer all of the .h files from the SDL-1.2.14\include\ directory into this newly created SDL directory. Make a directory in your project folder called lib. 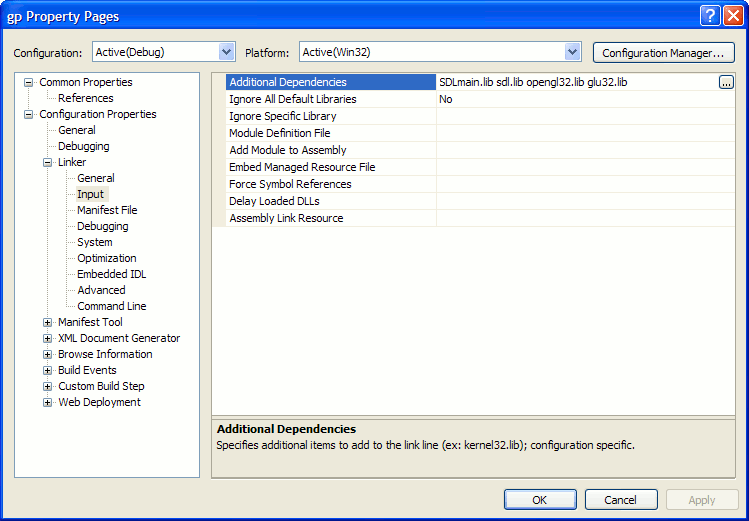 Copy SDLmain.lib and SDL.lib (also in SDL-1.2.14\lib\) into that lib folder. 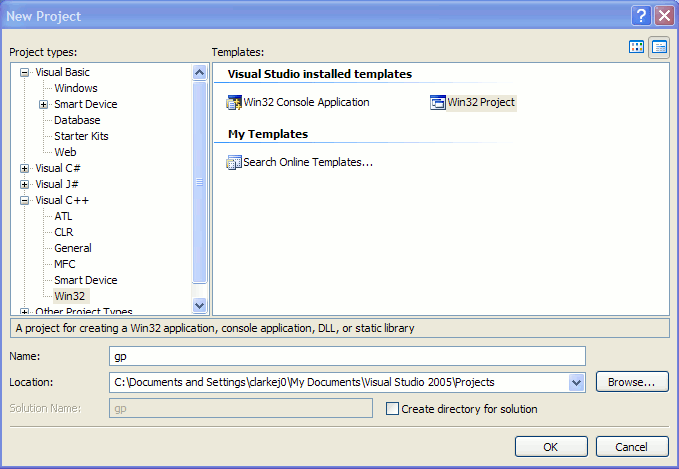 In Visual Studio, create a new project. For new projects, you can start from this SDL template. 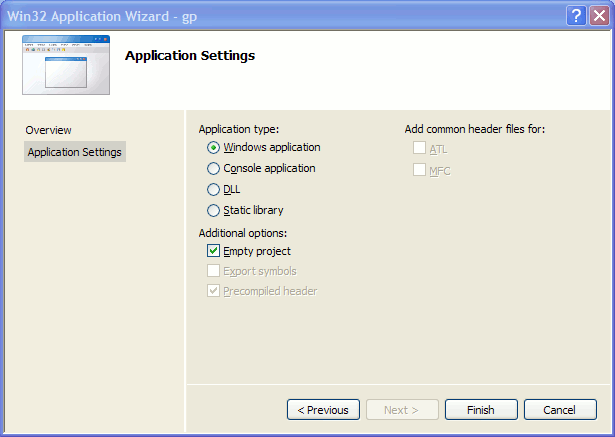 Select 'main.cpp', and click 'Open'. We can now make some changes to the properties. 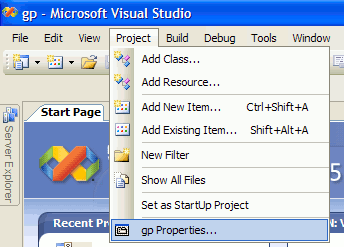 Under the 'Project' Menu, select 'Properties'. Under the 'Linker' folder in the 'Input' category, add "SDLmain.lib sdl.lib opengl32.lib glu32.lib" (without quotes) in the "Additional Dependencies" field. Under the 'Linker' folder in the 'General' category add "./lib/" in the "Additional Library Directories" field. Under the 'C/C++' folder in the 'General category add "." in the "Additional Include Directories" field.